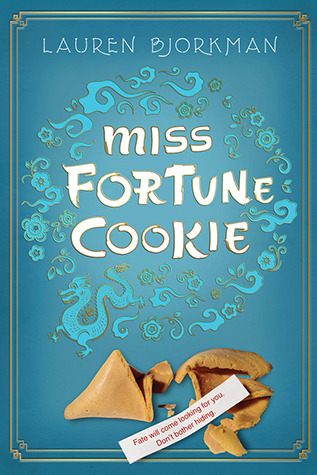 With the humor, charming cultures, and wacky adventures, Miss Fortune Cookie is a real gem of young adult contemporary literature. 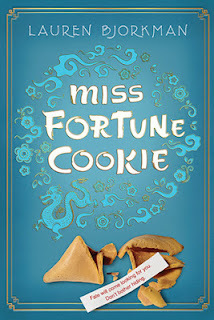 And at just under three hundred pages, it's a short, fun read for anyone who wants a good story. The three of us -- Mei, Linny, and me -- made up an enviable friendship trio. I was the lesser third, maybe because Mei and Linny were gorgeously Chinese-American, while I was just Boring-American. A Person of Irish. publisher - Henry Holt and Co.